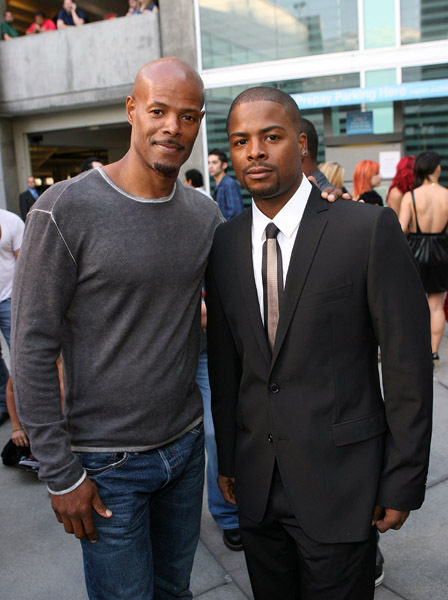 Most of the Wayans family attended the Hollywood premiere of Dance Flick on Wednesday. It’s great to see Keenan Ivory, Kim, Damon, Shawn and Marlon together at the same venue. From the minds of these creative people, have flowed some of the funniest movies and skits. 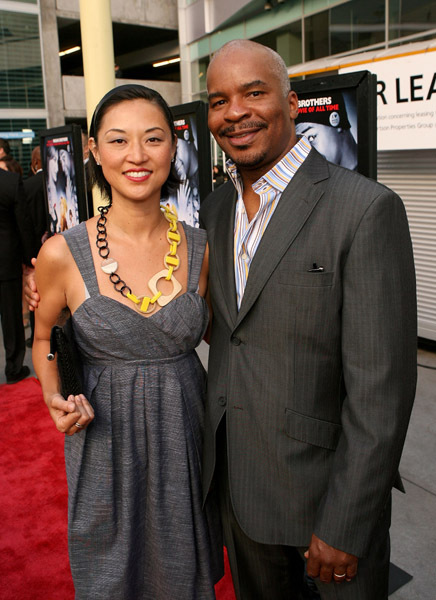 Keenan Ivory Wayans is the one who birthed In Living Color which in turn birthed the careers of Jamie Foxx, Jennifer Lopez, David Alan Grier, Tommy Davidson and Jim Carrey. We should all pay hommage to such a talented group. Keke Palmer, Vanessa Simmons, Essence Atkins, David Allen Grier and his wife Christine Y. Kim and Ice Cube were all at the premiere. Enjoy the pictures…. This weekend a few stars were really getting their party on in Miami. I Love New York and her fiancee Tailor Made were coupled up sharing Coronas. 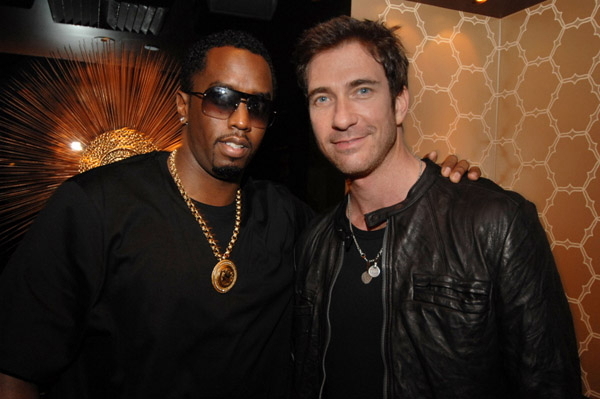 Diddy and Dylon McDermott from “The Big Shots” was also seen on the scene. Shawn and Marlon Wayans were also in Miami getting jiggy.